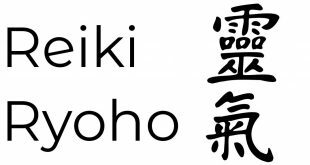 Home / How does Reiki Work / Who can Learn Reiki? You may choose to learn Reiki purely for self-healing, self-growth and self-betterment or you may proceed to learn Reiki Level 2 and finally Reiki Master Level. 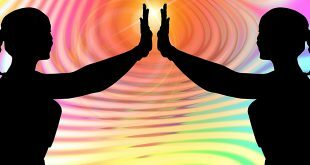 When you have completed Reiki Level 1, you may practice on yourself and on direct family and friends, in order to assist you in enhancing your abilities to channel Reiki energy. When you finish your studies of Reiki Level 2 you may open your own Practice and offer Reiki to anyone who seeks you out for healing. On the other hand, Reiki Master Level not only allows you to practice Reiki, but also to teach Reiki to others. After completing each level you will receive a Reiki Attunement. This means that your Reiki Master will attune you to Reiki energy. This ultimately opens you to channel Reiki. 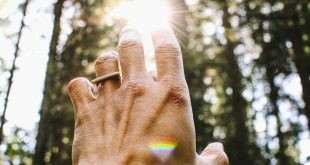 When seeking out a teacher, it is important that you have a connection with your Reiki Master, as this will automatically facilitate in your studies of this amazing healing modality. You also need to ensure to seek out a teacher who will be willing to share as much information and knowledge with you, as possible. Another factor which is vitally important, is to seek out a teacher who will offer you practical training, where you will be shown what to do and you would be allowed to practice the techniques in the class. This will build your confidence as a Reiki Practitioner and is a vital step prior to opening your own Practice. You need to consider the cost of the training offered. You also need to consider the location, the course dates and the timing. You need to establish what Certification is provided upon completion of your studies. You need to establish whether you will be provided with the proper training material (manuals). You need to establish what course facilities are offered. This is not vitally important, but should also be considered. (These would generally include light refreshments, such as coffee or juice). But this will also depend on the course dates and timing. One last thing you would also need to consider is the actual teaching style of the teacher you wish to approach. (As mentioned, it would be beneficial if you have a connection with your Reiki Master). You can also learn Reiki via the various online Reiki Courses which are available today, but these do not include the Reiki Attunements. There are some online courses however, which do teach you how to perform an Attunement, but this is not advisable. Therefore, if you wish to obtain the proper training and you do wish to receive the Reiki Attunements, it would be advisable to seek out a teacher in your area. There are also various Reiki Institutions which you may approach, to assist you in your search for a teacher. 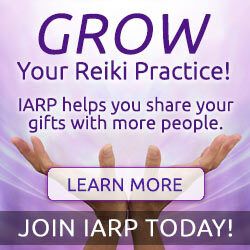 As mentioned before, anyone can learn Reiki. You do not require any medical background, or to be a person of high intellect. If you are interested in energy and healing and you have the desire to learn more about this, then Reiki is for you. If you are passionate about helping people and making a positive difference in this world, then Reiki is for you. If you have the dire need to change your life and to heal your own body, mind and spirit, then Reiki is for you. Because Reiki is “Universal Energy” it is available to anybody and everybody, we just need to be open to it. Therein lies the beauty, that you can choose whether to learn Reiki for your own personal reasons (self-healing), or you may choose to Practice and/or teach and share and pass your knowledge on to others. Once you have come to the decision that you wish to learn Reiki, it is advisable to do some research before signing up for just any class. 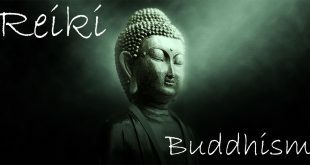 Search for a Reiki Master in your area and look at his or her website/profile prior to signing up for a class. Set up a meeting with him or her, before signing up and enquire about his or her teaching style. This will allow you to better decide whether he or she will be the correct teacher for you. Previous What are the Benefits of Reiki? Next What is a Reiki Attunement?